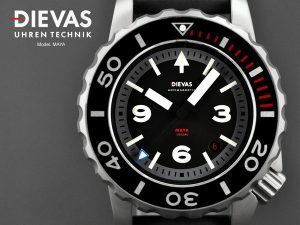 Made in Germany, but respected the world over, Dievas is a watch company with watches that are among the best in the world. Started in 2006, it has been the intention of the watchmaker to produce small quantities of watches to be enjoyed by watch connoisseurs throughout the world. 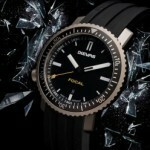 Not only do these watches look great, but they foster reliability, innovation and exceptional value. 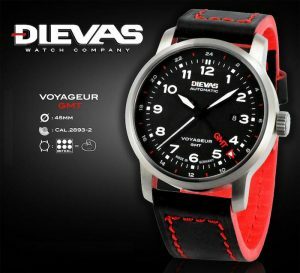 Keeping in line with the historic vintage watches beloved by many in the watchmaking industry, Dievas has decided to incorporate young, vibrant designers with carefully chosen, accomplished and experienced watchmakers. It is with this blueprint that some of the most creative and innovative watches have been produced. 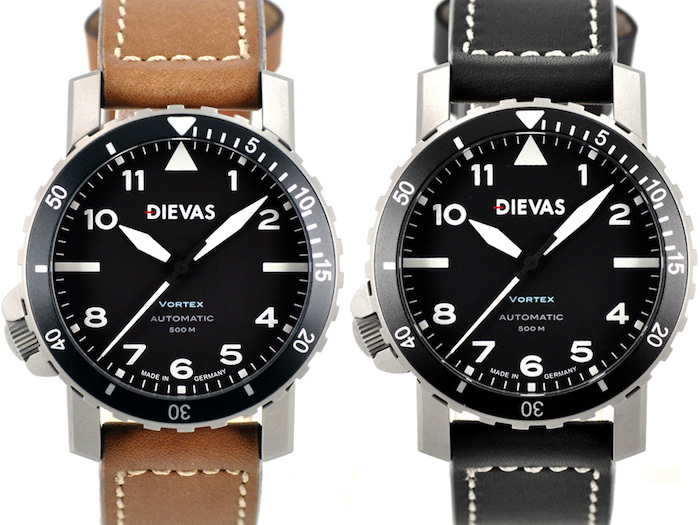 All Dievas watches are created with adherence to a stringent code of quality. They are hand assembled in clean rooms using the finest materials available to watchmakers today. 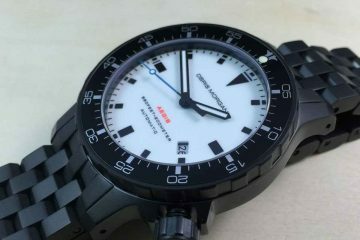 Everything from fully machined steel bracelets to high quality watch hands, SuperLuminova, Swiss mechanical and automatic movements, premium sapphire crystals and blemish free watchcases are utilized to create some of the best watches the world has seen. 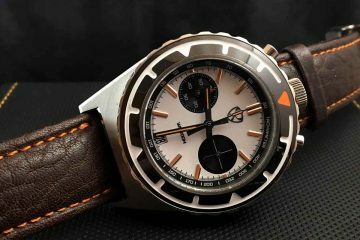 Along with drawing from history and the experience of the watchmakers themselves, people in the military and through other walks of life are consulted to help in creating watches that are useful and attractive. Producing each watch model in small quantities makes it possible to pay attention to even the smallest detail. The dedication to quality is so high that the Dievas watch company will make right any problems you may have with one of their watches. 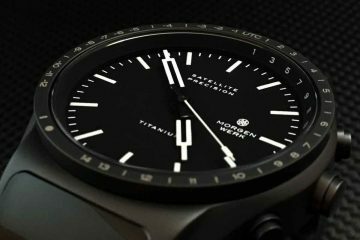 Whether you’re wearing a tactical watch, professional diver, or one from the vintage collection, you will know that you have a timepiece that was lovingly designed, produced and maintained. 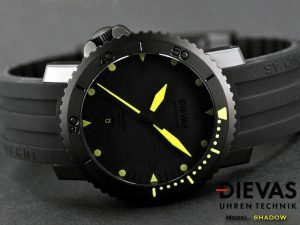 Even the use of unique Dievas 6Steel helps to assure the quality and uniqueness of the watch will be exactly what you’re looking for. Bought to help you live your life now, these watches will also help you to live your life decades from now. Choose the watch that best suits your needs and lifestyle and you will have something you can easily show off to the rest of the world.